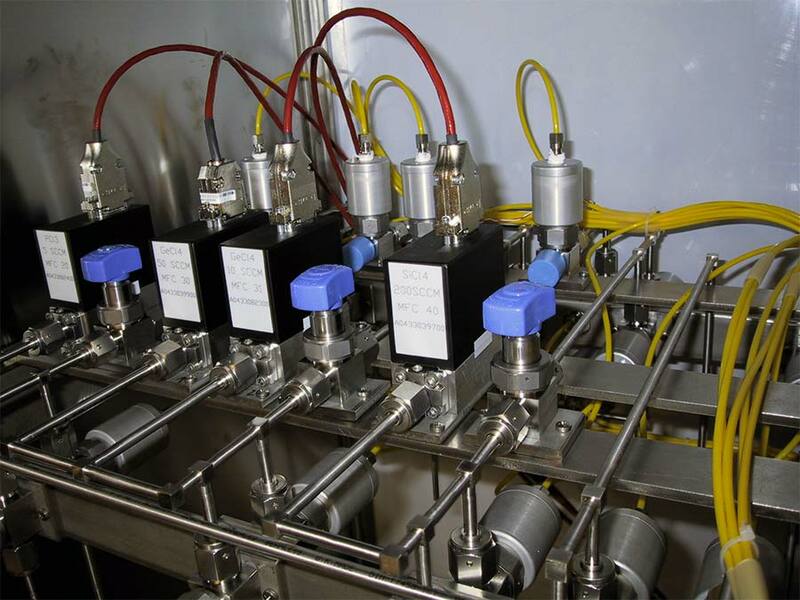 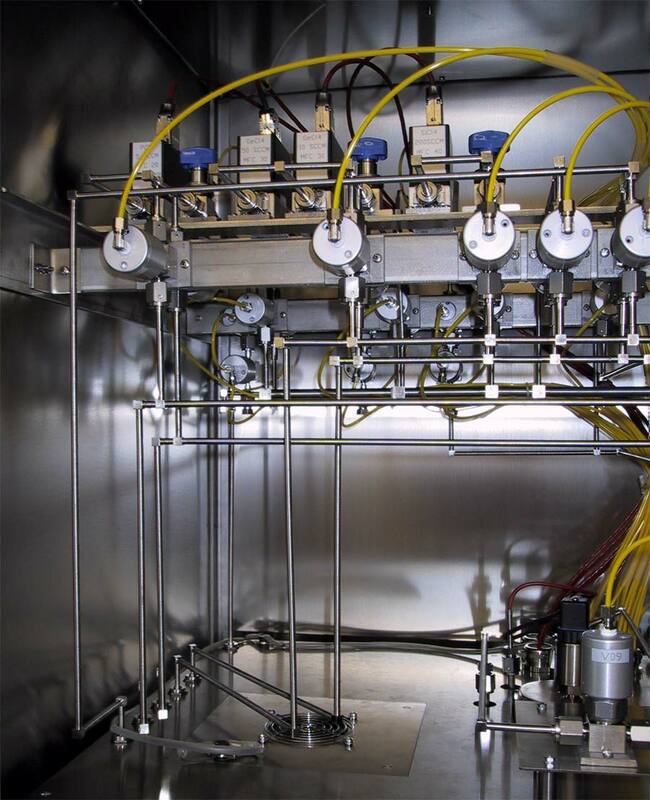 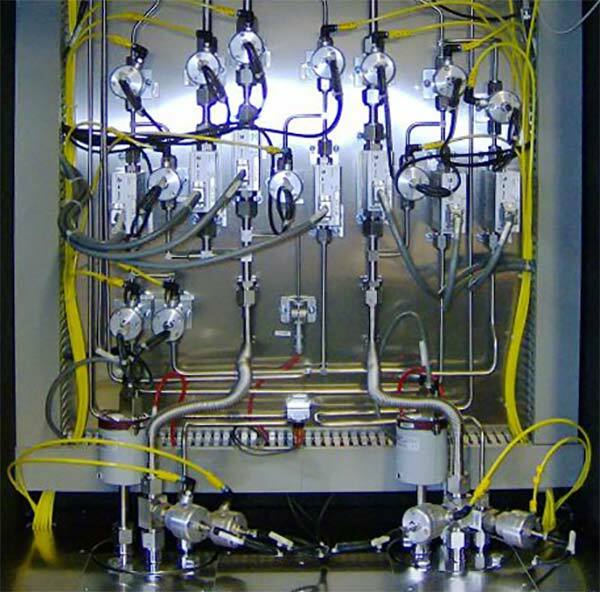 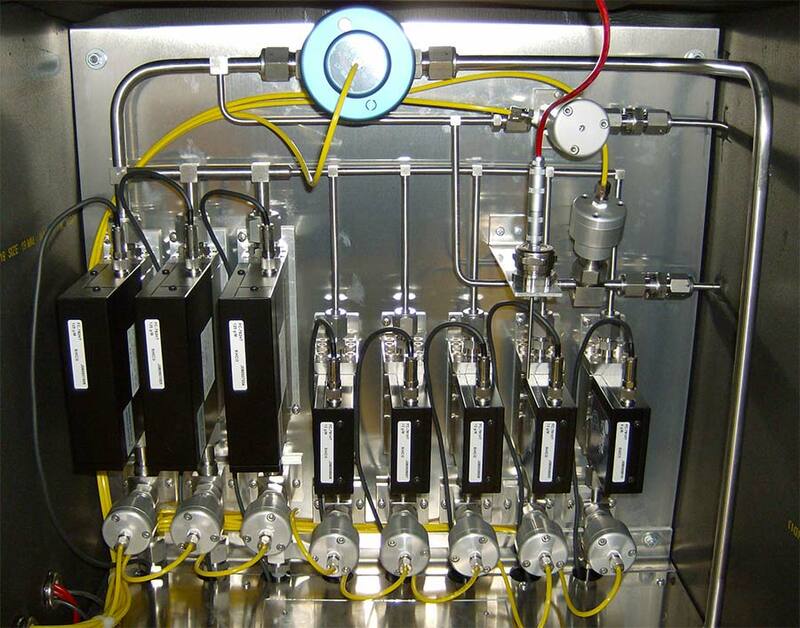 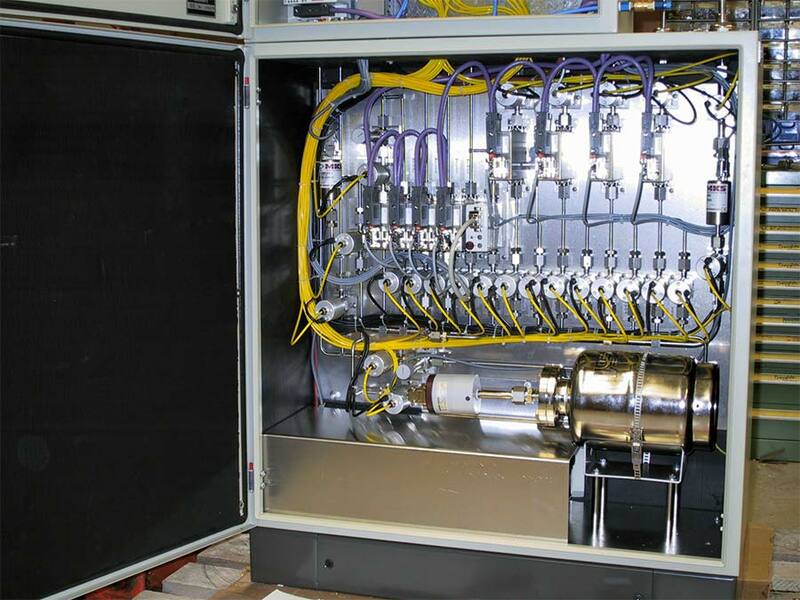 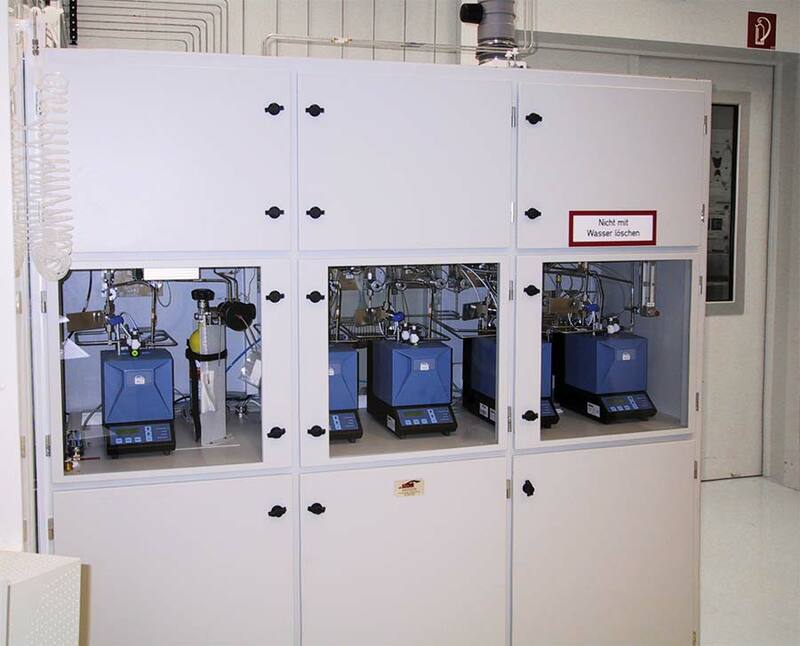 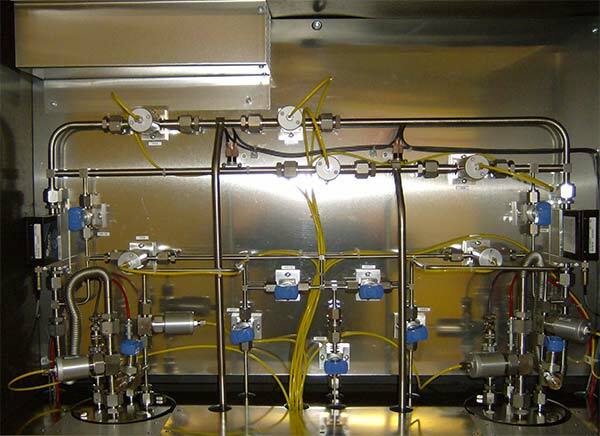 For processes requiring more than one liquid precursor SIGA offers vaporizer systems designed to handle one or more evaporators. 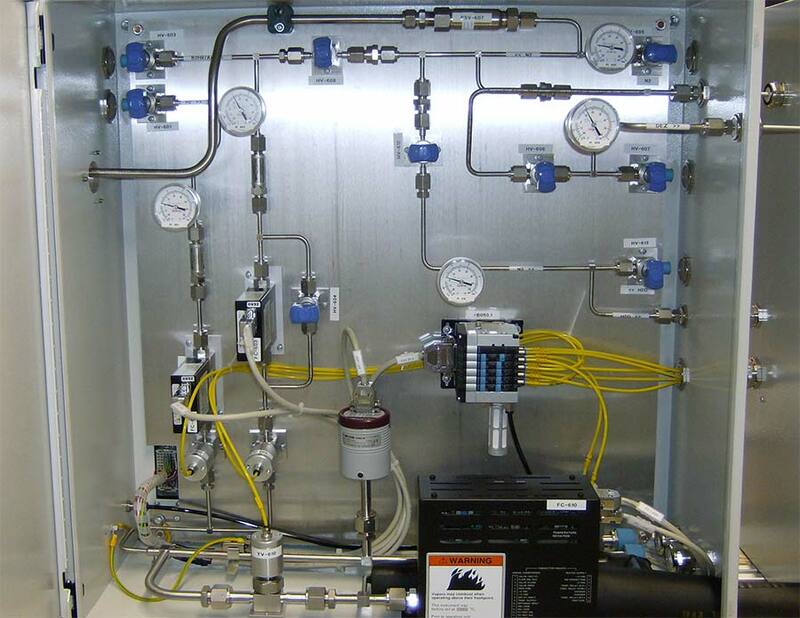 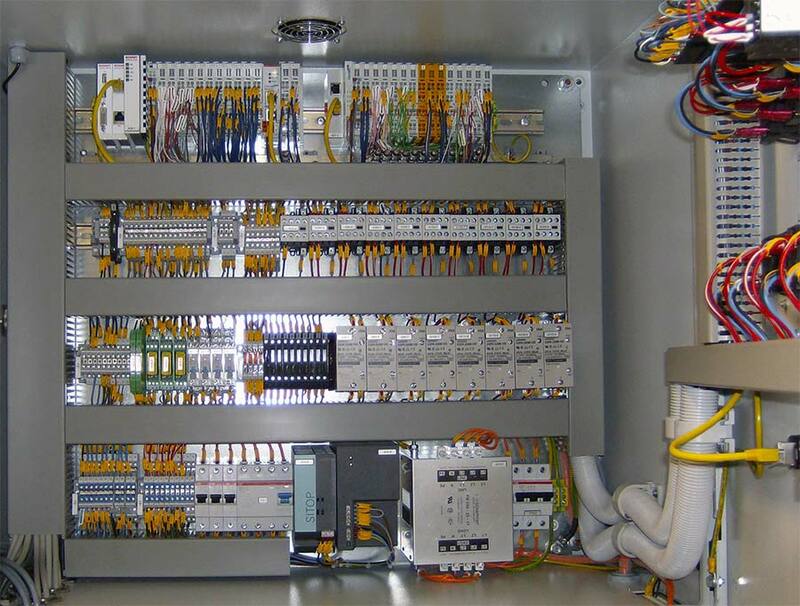 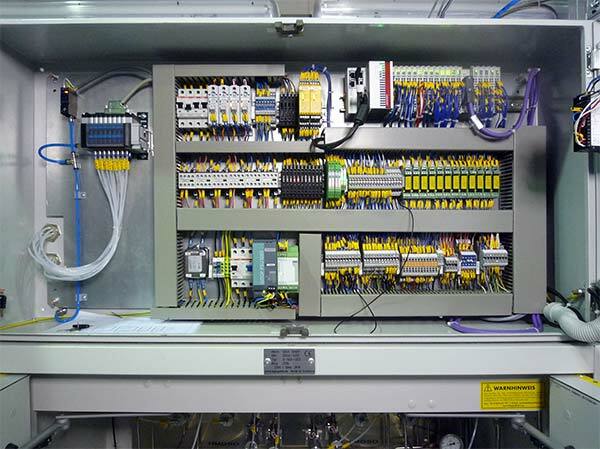 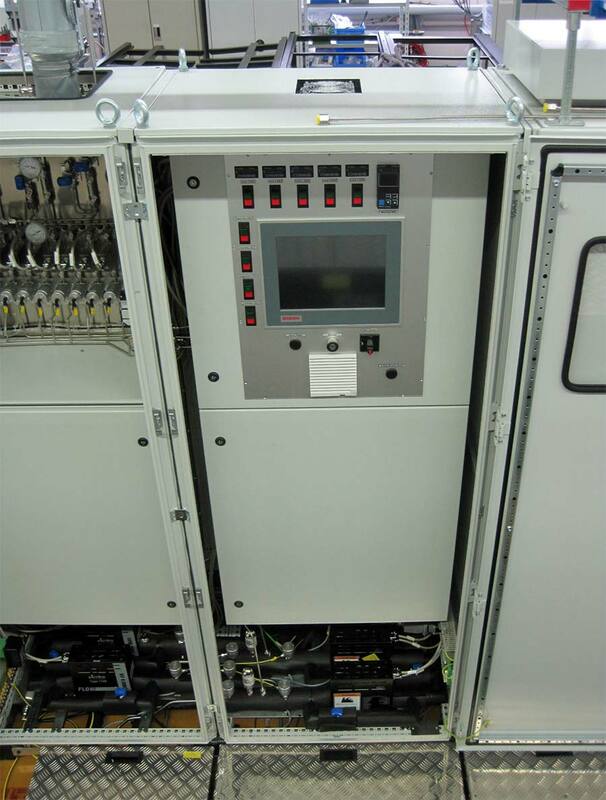 The vaporizers integrated in one system are controlled by on shared programmable control system. 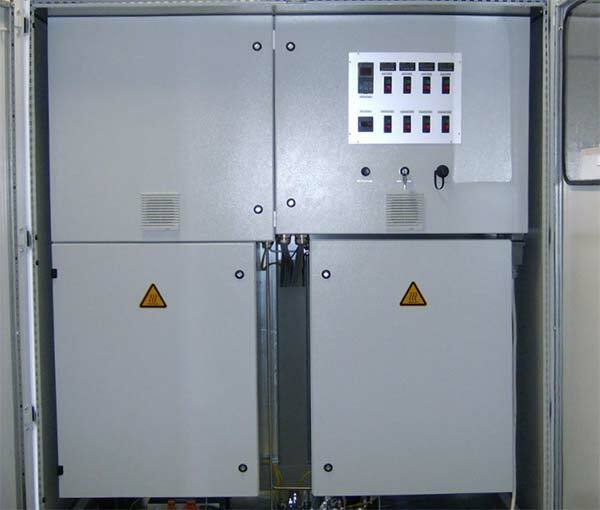 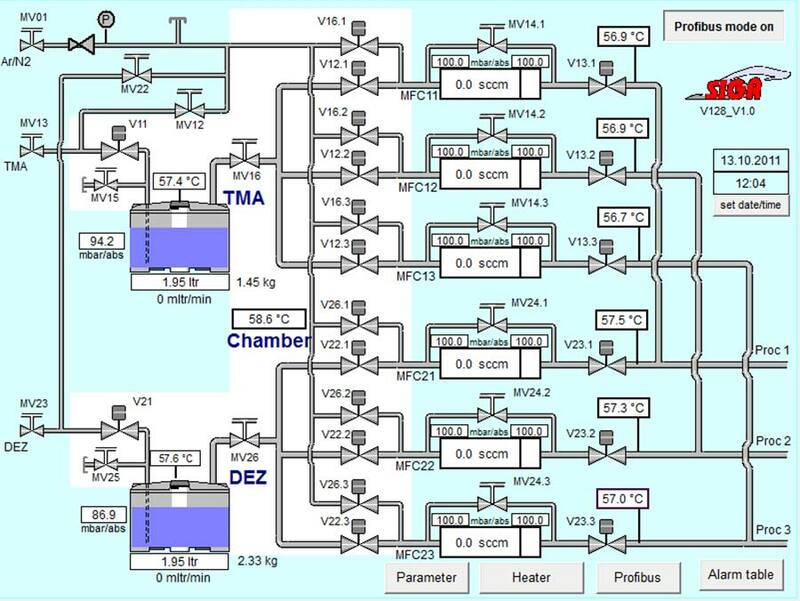 Also with this solution, each evaporator can supply control vapour flow to one or more points of use. 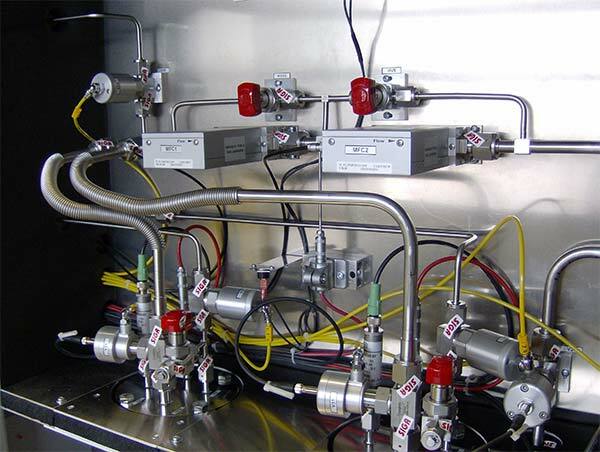 Compared to other designs SIGA vaporizer systems offer the chance to reduce the number of components and control elements and to reduce the necessary mounting space. 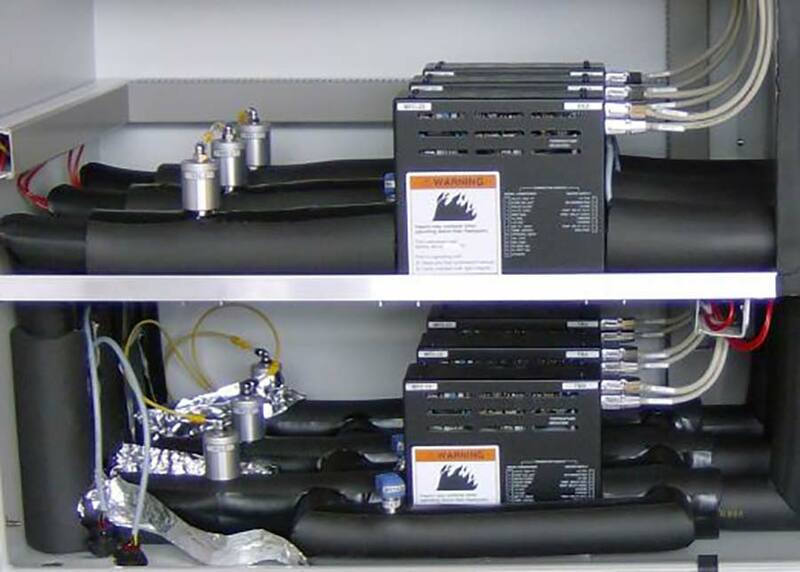 Altogether resulting in an economic solution and offering you cost saving.